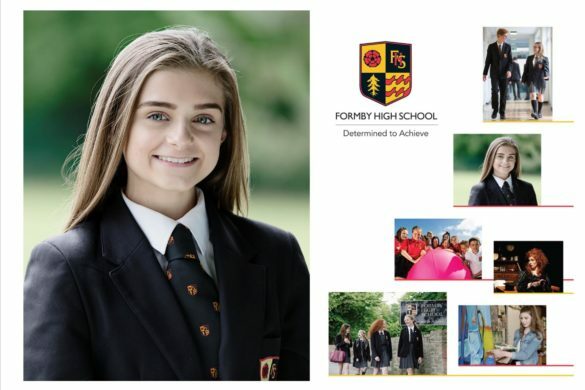 Mathematics is at the heart of every day decision making and it is the aim of Formby High School to support every student to achieve their best and develop a deep understanding of Mathematics. The department offers a supportive, nurturing environment focussed on developing a culture of success. The experienced team of teachers strive to ensure that every student achieves their potential and develops a life-long love of learning. The department is committed to ensuring that every student develops their understanding at a pace that is appropriate for them. To achieve this, students are placed in ability groups to allow them to further their skills and become increasingly confident over time. We use prior assessment information as well as teacher opinion to help guide every student to achieve their potential. The curriculum at Key Stage 3 is tailored to ensure that every student has the opportunity to reach their potential and provides them with a solid foundation to start their GCSE qualification. Student performance is reviewed regularly and used to support each student to reach the next step in their journey. 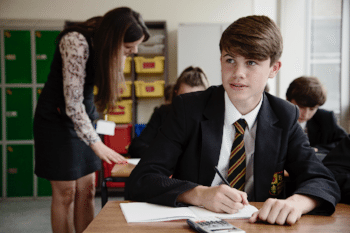 Students start their GCSE at the beginning of Year 9 and are taught in ability groups working towards the reformed GCSE qualification that will award a numerical grade of 1 to 9. 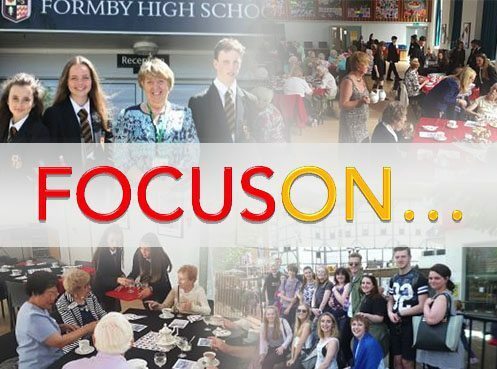 With the increased level of challenge, the Mathematics department at Formby High School aim to ensure that every student is thoroughly prepared for the end of Key Stage examination. 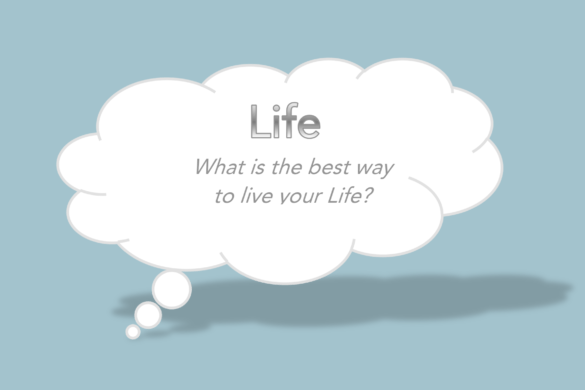 As such, a strong emphasis is placed on problem solving skills and applying Mathematics to everyday situations. 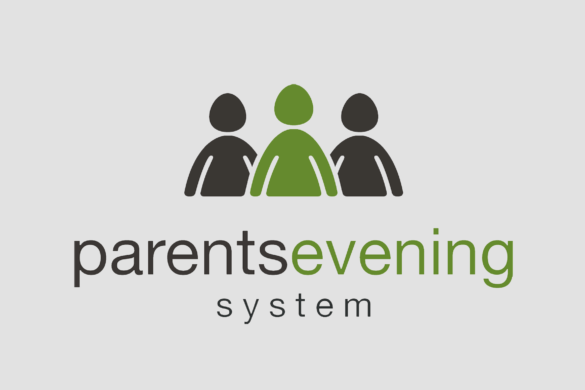 We aim to develop student resilience and offer a comprehensive programme of support from the beginning of the school term. 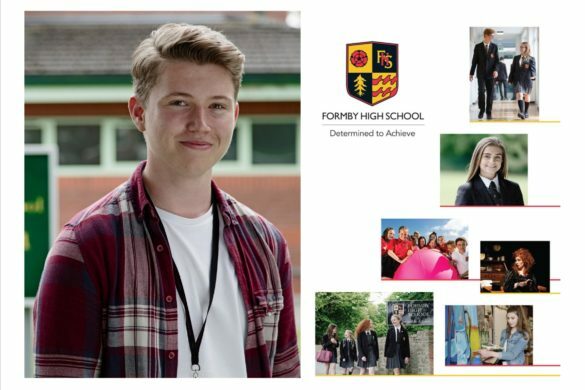 A Level Mathematics is a popular choice at Formby High School and students enjoy a rich curriculum that allows them to flourish and achieve their potential. Students follow the Edexcel qualification for both A Level Mathematics and Further Mathematics. In addition to Core and Further Pure modules, students study a combination of Mechanics, Statistics and Decision Mathematics.